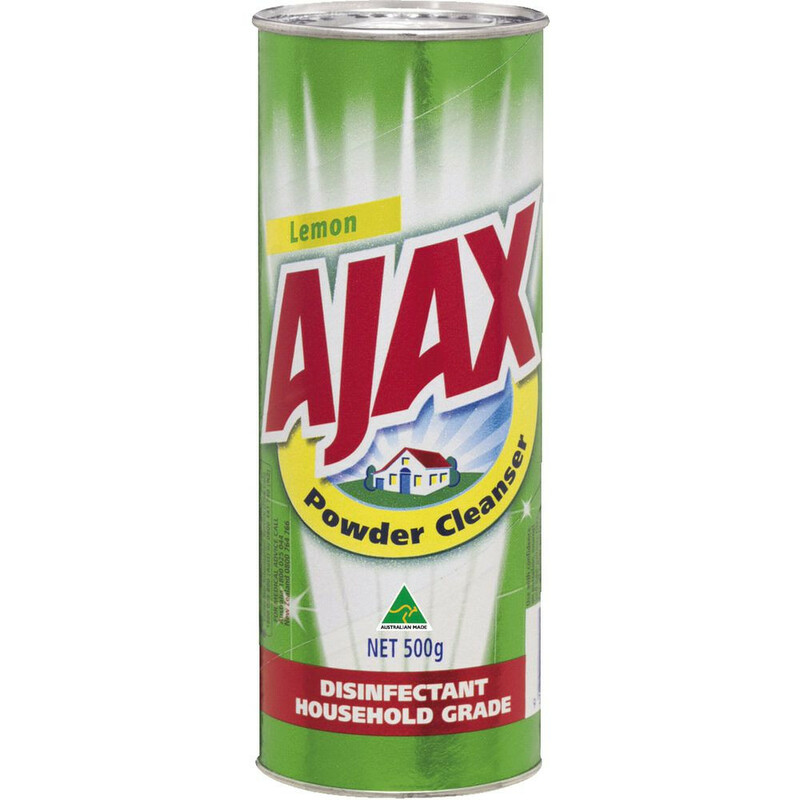 This Ajax Powder Disinfectant can be used to disinfect porcelain enamel and non porous tiles in your home or workplace. The formula contains large crystals for a heavy duty clean. It has a fresh lemon scent to leave your home smelling pleasant. There is 500 g in this pack. This disinfectant that can be used to remove bacteria and germs. It has a powder formulation for a thorough and deep clean. It has a lemon fragrance to leave your home or workspace smelling fresh and pleasant.